In 2016 and beyond web content marketing likely to expand with more websites coming alive designed for use on mobile devices, tablets and PCs. The main aspects that appear to bear the potential to continue influencing the nature of web content writing include inclusion of images, videos, and text. 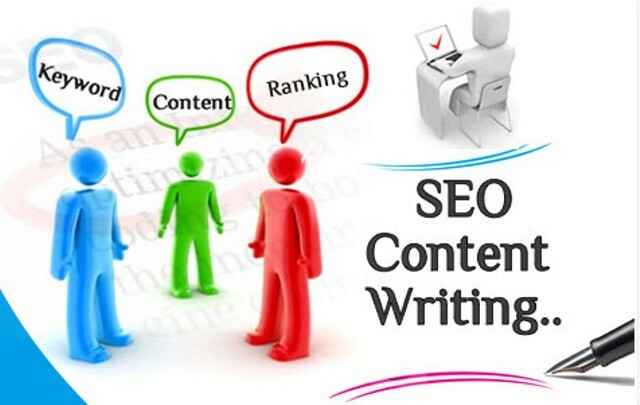 The better the quality of content writing the more likely the website satisfies needs of viewers. 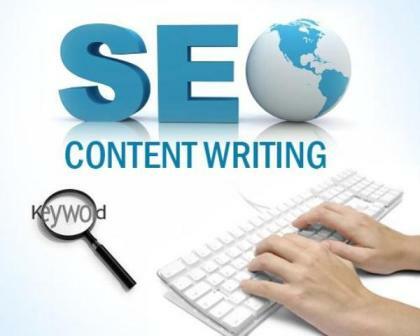 For this reason quality content writing should be a consideration for any website give the degree of importance it has in relation to retaining visitors. Special emphasis should be given to custom landing pages, promotional material, new letters and email marketing. These marketing tools are essential to providing info about the product/service and grabbing customer attention. 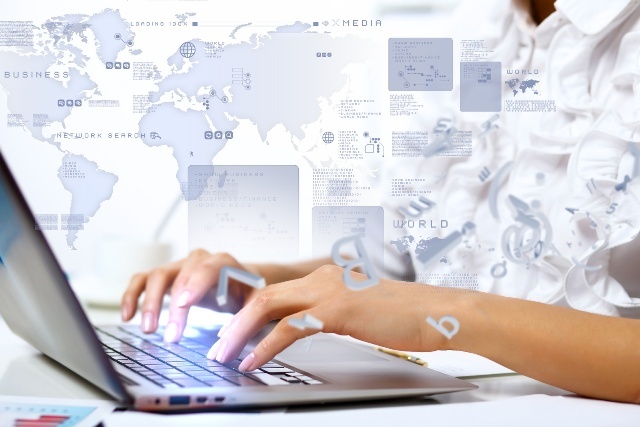 Below are some considerations to help you make the best content for your website. While quality content writing is a choice, originality and the allure of the content is often a challenging issue. Writing entirely original content will take time and should be a goal to aspire to in the long run. Therefore if you have some successful online competitors you should look through the content and consider using that as a template or guideline. Alternatively you can hire an affordable writing service to help you get the ball rolling in your favor. It’s very hard to know what you don’t know, before you know it. Hiring an assistant is sometimes the only option. However if you have or contribute to a blog that is linked to your website, prominence will be harder to achieve and originality is very important. For many newbies, blogging can be difficult; however keep in mind that blogs and forums are the best place to find countless and innovative ideas. These blogs and forums can serve as an endless source of inspiration to create captivating original content. Online articles with statistics are one of the best places to begin your journey to original content writing. For instance you should know that while of visitors 80% read headlines only 20% continue to read the entire article. Needles to say your headlines must be very attention grabbing and where possible always included in section heading text. A good headline says a lot but uses few words. Given the above trend in relation to readers in relation to headings and content writing (80% vs. 20%) used above you headlines should where possible immediately light a spark. It would appear that 80% of people browsing are looking for something and when the headline appears to point to what they are seeking they will stop and read. You should note that in many cases good content does not have to contain cryptic information and statistics. More often the reader will glean through the information in search of something specific. For that reason you want content that is verifiable (include links where possible), provide information on how to use the ideas rather than just pointing out facts. You need to keep in mind that people read non-fiction to learn and thus your goal should be to help readers achieve this learning goal. Search engines are the number one used software today because they provide answers. In your content writing bid it is important to ensure that what you offer or shows up in the results page provides answers. At the very least include a link to a site/page with the answer; and have it checked often for validity. Such links include those redirecting to other websites, forums, audio and video or text even social media sites or personalities. The more comprehensive the more likely the reader will return or even share the content.